Flying from one of the UK major airports? Use this instant guide to find all the information you need to ensure a smooth and stress-free departure day. From airport parking options to hotels and lounges, this easy-to-use guide will take you straight to what you’re looking for. Simply choose your airport here. 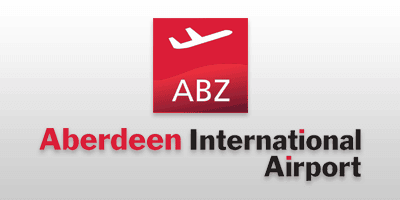 If you’re flying from Aberdeen Airport select the guide below for all the essential information you’ll need for a stress-free trip. Find out how to connect to the airport WiFi and how much it’s going to cost you (if anything), the price of baggage trolleys, where to eat and where to shop, all in one handy guide. We also have recommended check-in times, links to fast-track security passes and available disabled facilities. You can also find details on nearby parking and hotel options. Flying from Belfast International Airport? Find out how APH can help to ensure a stress-free departure day as you prepare to fly from this busy international airport. Why not click below to find out all about the airport’s luxurious Causeway Lounge, where travellers can escape the crowds and relax before they fly – while taking advantage of the complimentary refreshments and free WiFi available. 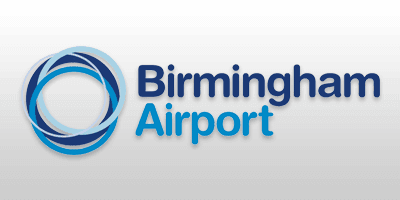 Looking for all the essential information on flying from Birmingham Airport? Then look no further than our Birmingham Airport guide, it’s the perfect way to arrive ready to tackle the check-in desks and cruise through to boarding. You’ll be able to find out all the important information about WiFi, baggage trolleys, where to eat and where to shop. The guide also includes information on recommended check-in times, fast-track security passes and essential parking and hotel options. 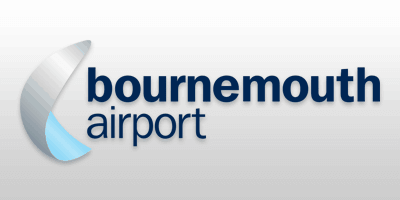 Taking a flight from Bournemouth Airport? Make sure you check out our guide to all the important information you’ll need to navigate the airport. You’ll be able to find out all the essential information such as how to connect to the airport WiFi and how much it might cost, where baggage trolleys are located and if a deposit is required. We’ve also got details on where to eat and shop. It’s a great way to get ahead ensuring a smooth trip through the airport. Flying can be stressful but you can get ahead and find out all the essential information with our Bristol Airport guide. Find out where to eat and where to shop as well as essential information like connecting to the airport WiFi and how much it might cost. You’ll also find tips on recommended check-in times, whether fast-track security passes are available and information on what change you’ll need for luggage trolleys. If you’re flying from Cardiff Airport select the guide below for all the essential information you’ll need for a stress-free trip. Find out how to connect to the airport WiFi and how much it’s going to cost you (if anything), the price of baggage trolleys, where to eat and where to shop, all in one handy guide. We also have recommended check-in times, links to fast-track security passes and available disabled facilities. You can also find details on nearby parking and hotel options. 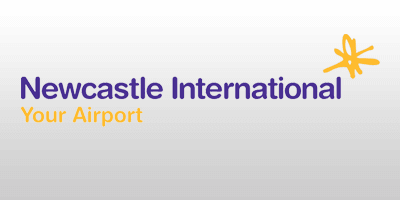 Looking for all the essential information on flying from Doncaster Airport? Then look no further than our Doncaster Airport guide, it’s the perfect way to arrive ready to tackle the check-in desks and cruise through to boarding. You’ll be able to find out all the important information about WiFi, baggage trolleys, where to eat and where to shop. The guide also includes information on recommended check-in times, fast-track security passes and essential parking and hotel options. Heading onto the high seas from Dover Port? Ensure a calm departure day by getting ahead of the crowds with our essential guide to getting there, finding the terminal you need and where you can park your car while away. Plan ahead and you’ll be ready to sail in plenty of time with APH. 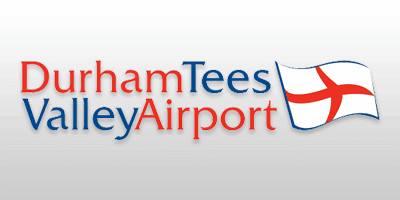 Taking a flight from Durham Airport? Make sure you check out our guide to all the important information you’ll need to navigate the airport. You’ll be able to find out all the essential information such as how to connect to the airport WiFi and how much it might cost, where baggage trolleys are located and if a deposit is required. We also have details on where to eat and shop. It’s a great way to get ahead ensuring a smooth trip through the airport. 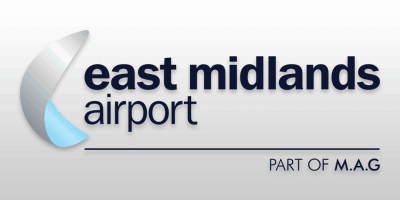 Flying can be stressful but you can get ahead and find out all the essential information with our East Midlands Airport guide. Find out where to eat and where to shop as well as essential information like connecting to the airport WiFi and how much it might cost. You’ll also find tips on recommended check-in times, whether fast-track security passes are available and information on what change you’ll need for luggage trolleys. 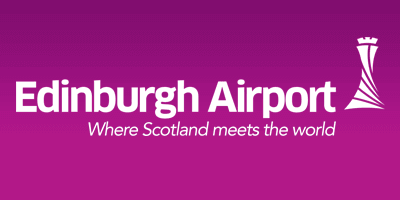 Looking for all the essential information on flying from Edinburgh Airport? Then look no further than our Edinburgh Airport guide, it’s the perfect way to arrive ready to tackle the check-in desks and cruise through to boarding. You’ll be able to find out all the important information about WiFi, baggage trolleys, where to eat and where to shop. The guide also includes information on recommended check-in times, fast-track security passes and essential parking and hotel options. Flying can be stressful but you can get ahead and find out all the essential information with our Exeter Airport guide. Find out where to eat and where to shop as well as essential information like connecting to the airport WiFi and how much it might cost. You’ll also find tips on recommended check-in times, whether fast-track security passes are available and information on what change you’ll need for luggage trolleys. 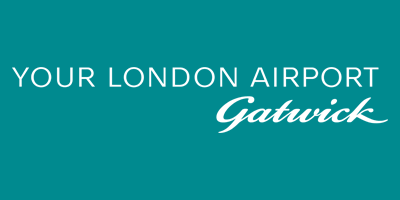 Taking a flight from Gatwick Airport? Make sure you check out our guide to all the important information you’ll need to navigate the airport. You’ll be able to find out all the essential information such as how to connect to the airport WiFi and how much it might cost, where baggage trolleys are located and if a deposit is required. We’ve also got details on where to eat and shop. It’s a great way to get ahead ensuring a smooth trip through the airport. 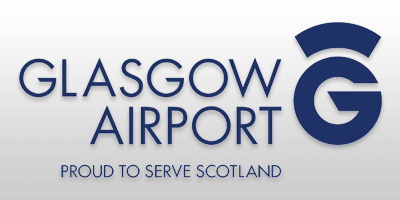 If you’re flying from Glasgow Airport select the guide below for all the essential information you’ll need for a stress-free trip. Find out how to connect to the airport WiFi and how much it’s going to cost you (if anything), the price of baggage trolleys, where to eat and where to shop, all in one handy guide. We also have recommended check-in times, links to fast-track security passes and available disabled facilities. You can also find details on nearby parking and hotel options. 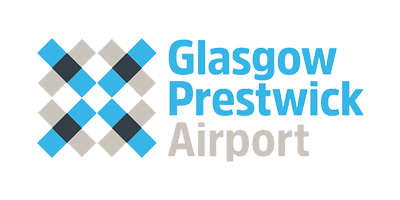 If you’re flying from Glasgow Prestwick Airport, we’ve collected the ‘must-know’ information you’ll need in one easy-to-read guide. Find essential details such as how to connect to the airport WiFi and how much it might cost, where baggage trolleys are located and if a deposit is required. We’ve also got details on where to eat and shop. It’s a great way to get ahead ensuring a smooth trip through the airport. 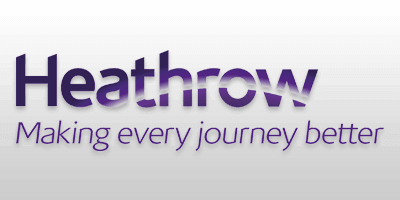 Taking a flight from Heathrow Airport? Make sure you check out our guide to all the important information you’ll need to navigate the airport. You’ll be able to find out all the essential information such as how to connect to the airport WiFi and how much it might cost, where baggage trolleys are located and if a deposit is required. We’ve also got details on where to eat and shop. It’s a great way to get ahead ensuring a smooth trip through the airport. 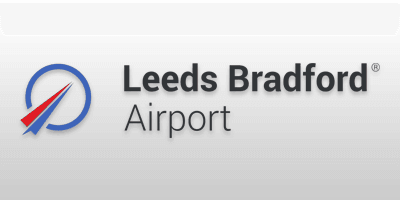 Looking for all the essential information on flying from Leeds Bradford Airport? Then look no further than our Leeds Bradford Airport guide, it’s the perfect way to arrive ready to tackle the check-in desks and cruise through to boarding. You’ll be able to find out all the important information about WiFi, baggage trolleys, where to eat and where to shop. The guide also includes information on recommended check-in times, fast-track security passes and essential parking and hotel options. Flying can be stressful but you can get ahead and find out all the essential information with our Liverpool Airport guide. Find out where to eat and where to shop as well as essential information like connecting to the airport WiFi and how much it might cost. You’ll also find tips on recommended check-in times, whether fast-track security passes are available and information on what change you’ll need for luggage trolleys. 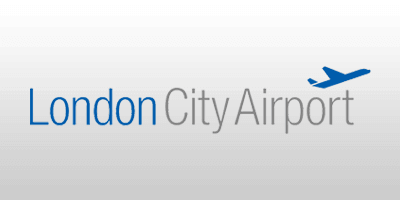 Flying from London-based airports can be stressful but take a little time and you can get ahead of the crowds and find out all the essential information you need with our London City Airport guide. Find out where to eat, where to shop and essential information such as connecting to the airport WiFi and how much it could cost. You’ll also find tips on recommended check-in times and the information on what change you’ll need for luggage trolleys. 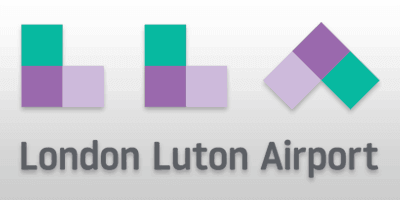 If you’re flying from Luton Airport select the guide below for all the essential information you’ll need for a stress-free trip. Find out how to connect to the airport WiFi and how much it’s going to cost you (if anything), the price of baggage trolleys, where to eat and where to shop, all in one handy guide. We also have recommended check-in times, links to fast-track security passes and available disabled facilities. You can also find details on nearby parking and hotel options. 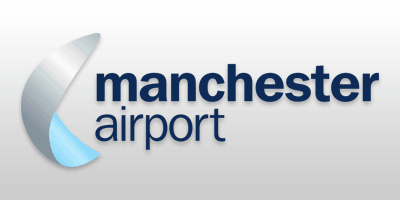 Find all of the essential travel information about Manchester Airport in our guide below - it’s the perfect way to arrive ready to tackle the check-in desks and cruise through to boarding. We list all the important information about WiFi, baggage trolleys, where to eat and where to shop as well as top tips on recommended check-in times, fast-track security passes and essential parking and hotel options. 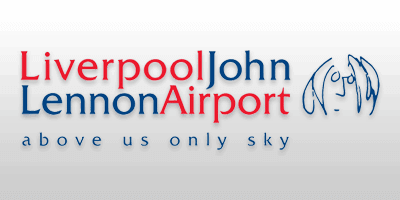 Taking a flight from Newcastle Airport? Make sure you check out our guide to all the important information you’ll need to navigate the airport. You’ll be able to find out all the essential information such as how to connect to the airport WiFi and how much it might cost, where baggage trolleys are located and if a deposit is required. We’ve also got details on where to eat and shop. It’s a great way to get ahead ensuring a smooth trip through the airport. Embarking on a cruise from Southampton Port? We've the information you need to ensure your departure day is as smooth as possible. 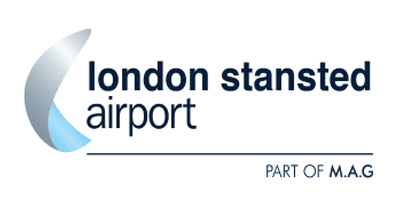 If you’re flying from Southend Airport select the guide below for all the essential information you’ll need for a stress-free trip. Find out how to connect to the airport WiFi and how much it’s going to cost you (if anything), the price of baggage trolleys, where to eat and where to shop, all in one handy guide. We also have recommended check-in times, links to fast-track security passes and available disabled facilities. You can also find details on nearby parking and hotel options.